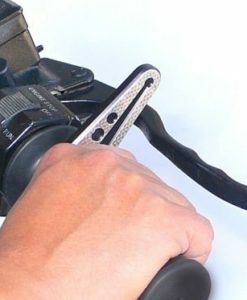 The new EASE throttle controller  is an amazingly simple and elegant solution to relieving stress to your wrist on long rides. 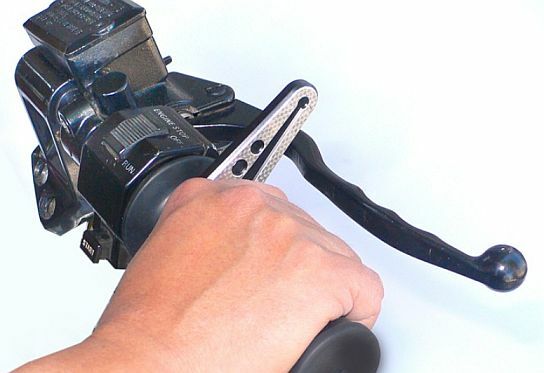 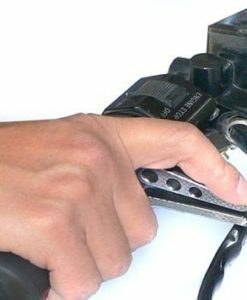 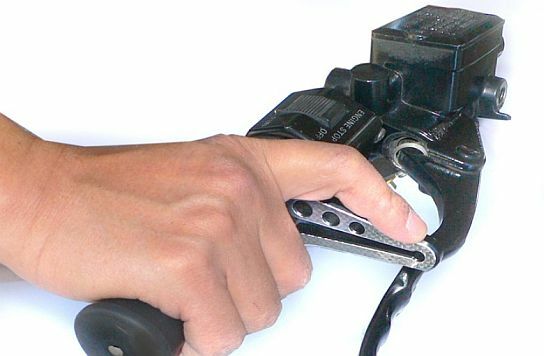 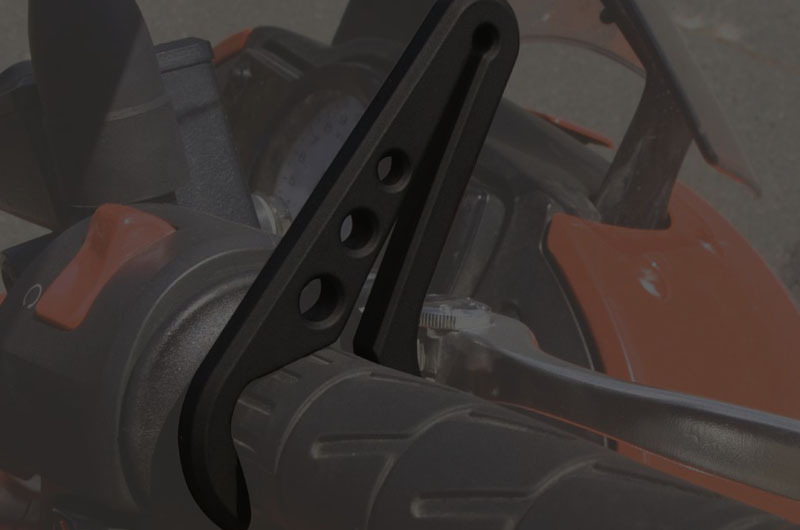 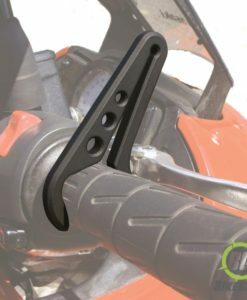 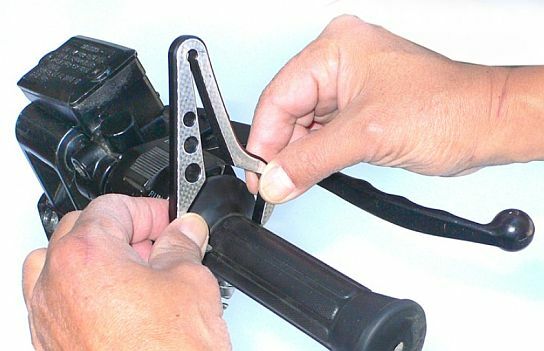 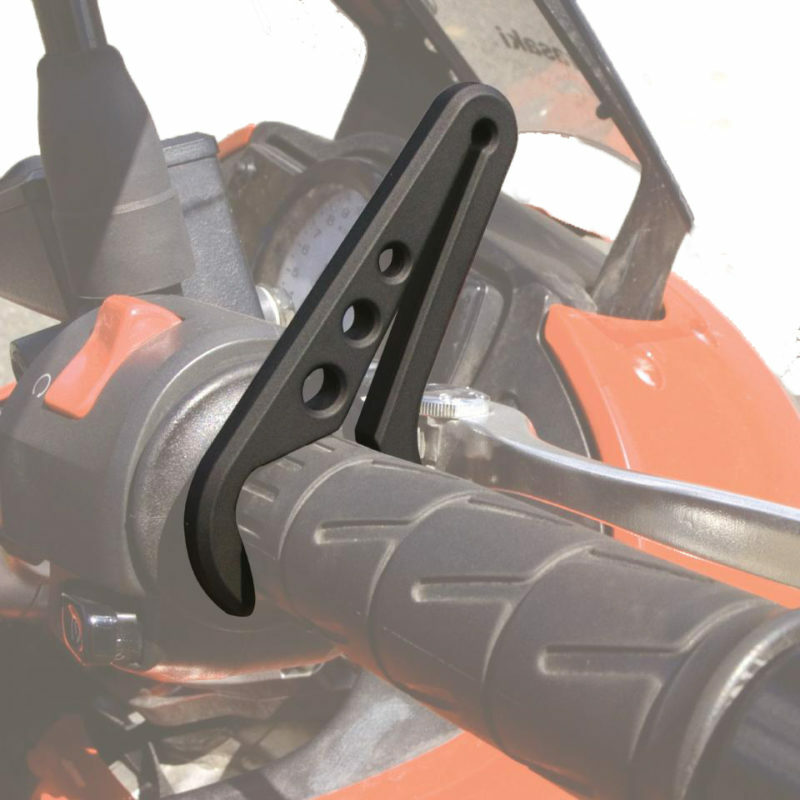 Simply install on your throttle grip, in a few seconds, with no tools required. 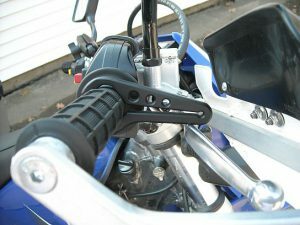 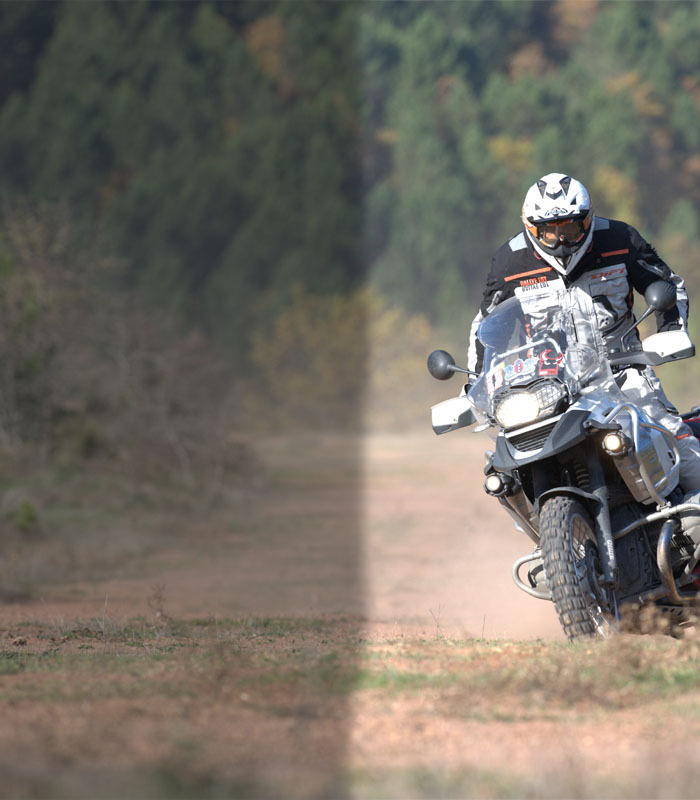 Ease Throttle Motorcycle Cruise Control offers an easy and safe way to control your throttle on those long trips.